The Dunlop Blaze 50 offers an open, 16x18 (Powermax) string pattern for more spin and explosive power and has a 77.5in2 (500cm2) head. 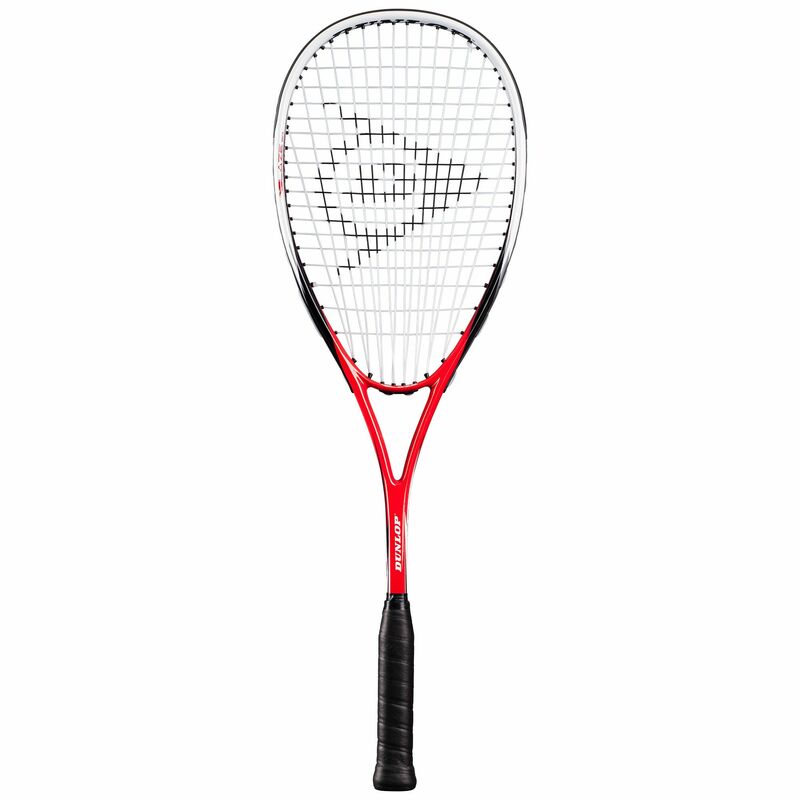 Being head light balanced, the racket ensures excellent manoeuvrability and comes strung with a nylon string. It comes with a 3/4 protective cover. 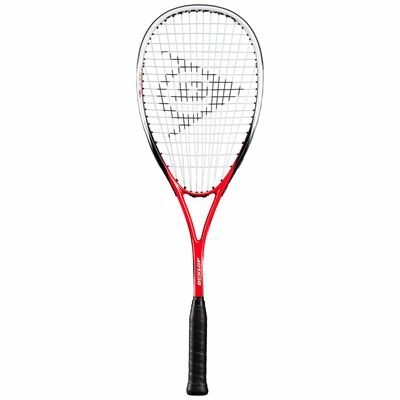 for submitting product review about Dunlop Blaze 50 Squash Racket.